"Exile" is one of those rare records where every year or two a different song on it will become a special talisman to be played when I really need a fix of something deep. This list explains why this 18-song masterpiece deserves every bit of praise it gets. 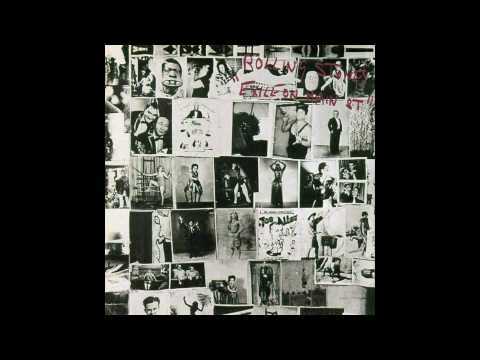 "Exile" is Keith Richards' finest hour, unquestionably. The Stones always put extra effort into the packaging, and Exile ranks with Sticky Fingers and Some Girls as the best. Dominique Tarlé basically lived with the band for 6 months, painting the mystique with his black-and-white candid photography. Many of his best shots aren't even on the album packaging, but their usage in marketing materials, the "Stones in Exile" documentary, and various books just builds the legend even further. Here's a link to a gallery that does them more justice than I do here. The deluxe reissue has a 10 song bonus disc of outtakes. As a lifelong collector of bootlegs, the news that these tracks (the vast majority of which have NOT shown up on bootleg) were coming out was roughly equivalent to unearthing the Dead Sea Scrolls. Still, I've learned over the years that outtakes are almost always a letdown - and pleased to report that these definitely are not. I'm not going to say these are phenomenal - Mick recently overdubbed vocals to 4 of the 10 tracks. 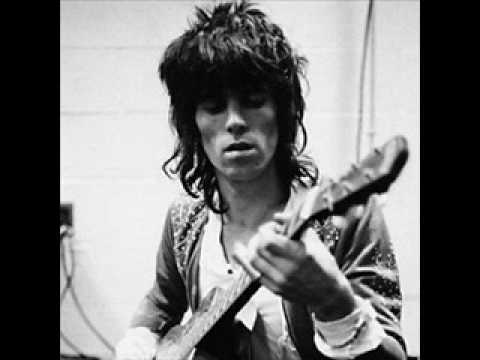 While I'm guessing it was due to necessity - the vocals were probably never finished as they already had enough tracks for a double album, and while the Stones have been known over the years to go back to unfinished tracks years later, most notably for "Start Me Up" - it would be impossible for him today to nail that decadent '72 vibe. But the tracks themselves are quite solid and do fit said vibe - with the full horns and pianos treatment - and it's obvious Mick did the best his further-down-the-line self could. My favorite new track so far is "So Divine (Alladin's Story)" - clip attached. Not surprisingly, this is one of the non-overdubbed ones. That said, "Plundered My Soul" and "Following The River" are excellent tracks even with the overdubs, and all the new songs are worth a listen. In addition to 7 unheard songs there are also radically different versions of "Loving Cup" and "Soul Survivor" that are quite the treat, as well as the previously-bootlegged "Good Time Women" (a really early, very different version of "Tumbling Dice"). Ben Ratliff in the NYTimes states that the "Loving Cup" outtake (in this case recorded a few years earlier at Olympic Studios in London) "seems to me the best thing the Stones ever did", and he tries to make a case that the "recorded in French Exile" aspect of the album is overrated. While his article is an interesting read, I don't agree with this assessment http://www.nytimes.com/2010/05/23/arts/music/23stones.html. I think the album version of "Loving Cup" is a ragged masterpiece, but then again I like my ragged. As pure rock and roll as a song gets. Keith + the horns.